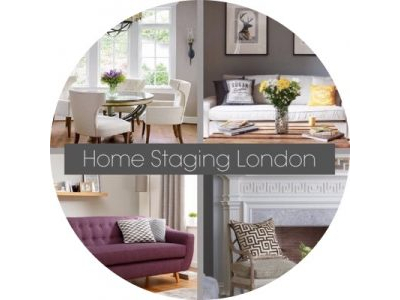 Home Staging London is a professional Home Staging & Show Home Styling Company based in Chiswick, West London. We dress property to appeal to the greatest number of buyers, helping you achieve a quicker sale, for the best possible price. 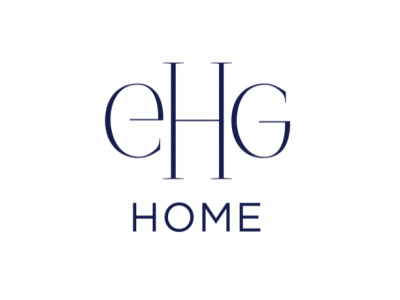 EHG Home are a boutique home styling agency that invites potential buyers in by ensuring your property stands out. Home staging company based in Wimbledon, London. We offer creative ideas and practical solutions to maximise the appeal of the property so it can sell or let faster and achieve the best possible price. Dublin based new home staging business, offering a bespoke personal service to help you sell your home for its best achievable price in the shortest time frame. Founded in 2017 by designer Alx Gunn, Alx Gunn Interiors is a Sussex based Interior Design & Home Staging studio working with private homeowners, property developers & investors to create beautiful interior spaces for living & for listing. Team Property Reviver can help you to sell your property for the best price as quickly as possible. Investing in a home stager can save you more than the cost of their fee... and save you considerably more than the cost of your first price reduction! Staging & restyling, installation of furniture rental, window treatments & accessories, project management, property photography & liaising with estate agents. East Sussex, West Sussex & Kent. Helping my clients sell faster and increase their ROI. Lucie Denise Interiors is a staging & design company dedicated to creating beautiful interiors. We provide a personalised service based in Reigate covering Surrey, London & the Home Counties. Our ethos is to develop a vision or showcase a lifestyle.